I am writing a code for an ultrasonic distance sensor. The code worked fine when i used the gpio numbering system for the wires connecting to the gpios and sensor. As soon as i connected the sensor to the car for which i have been using pin number for the motors then the sensor stops working. When i change the gpio number of the sensors to the pin number then it works fine again. Can anybody explain it to me why is that happening? 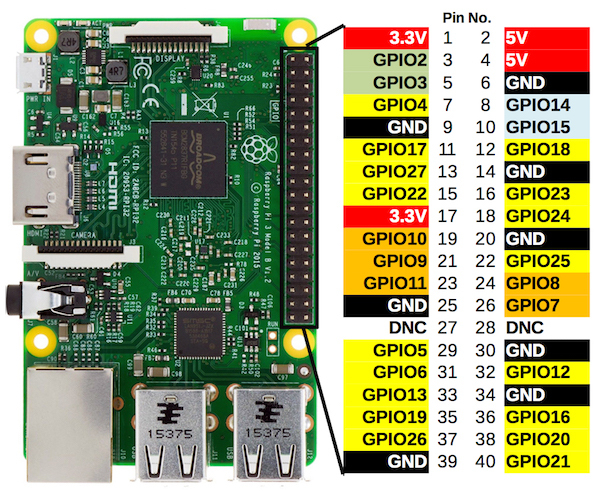 Browse other questions tagged raspbian pi-3 gpio python rpi.gpio or ask your own question. can I connect 5v to GPIO pin on startup? How do I pause a python program and then wait if no signal is received to a GPIO pin?